To support the costs associated with running a blog, this site is open to banner and sidebar advertising, uses affiliate links and occasionally features sponsored posts. 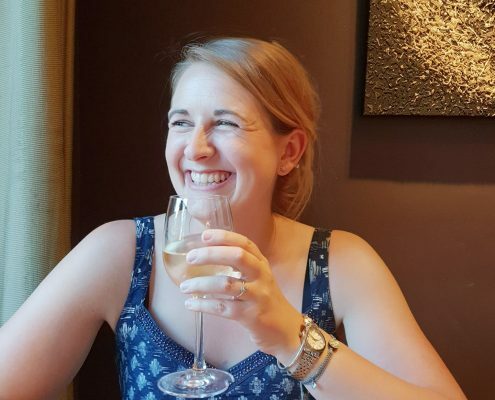 All products and services I review or mention are chosen in line with this blog’s interests, fit with what I would usually buy for myself and are in line with the ethical standards of this blog. This blog is currently not a for-profit blog and all revenue is reinvested directly or indirectly into the running of this blog. 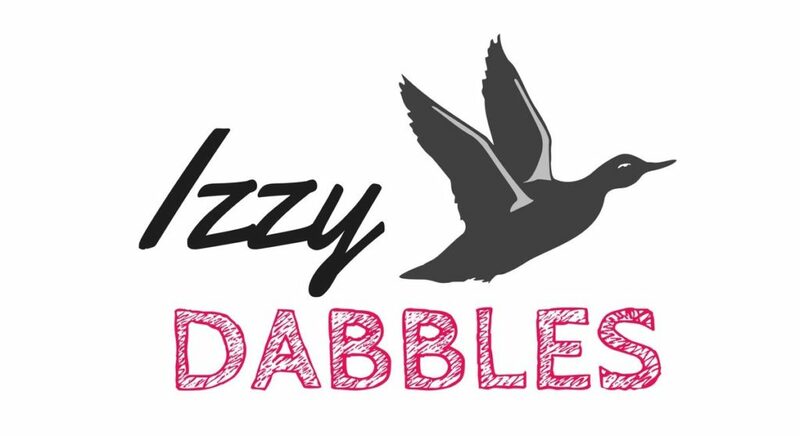 Thank you for supporting Izzy Dabbles!